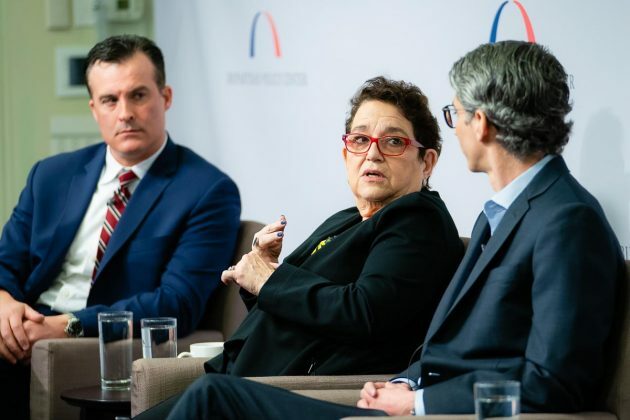 ACCF Vice President of Policy and General Counsel Tim Doyle moderated the panel “Next Steps for the SEC,” which included panelists former SEC Commissioners Elisse Walter and Troy Paredes. 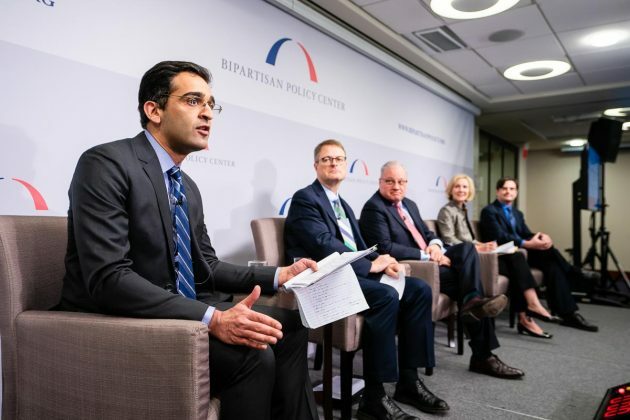 Gridlock in Washington is prompting more Americans to look to corporations to take a leading role in policy debates on challenges such as stagnant wages, improved public health, climate change, retirement security and gun safety. 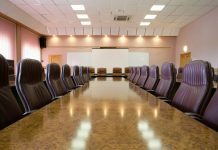 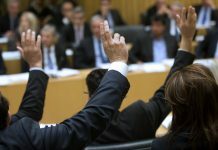 Unfortunately, it’s not clear that current corporate governance structures are prepared to take on these issues. 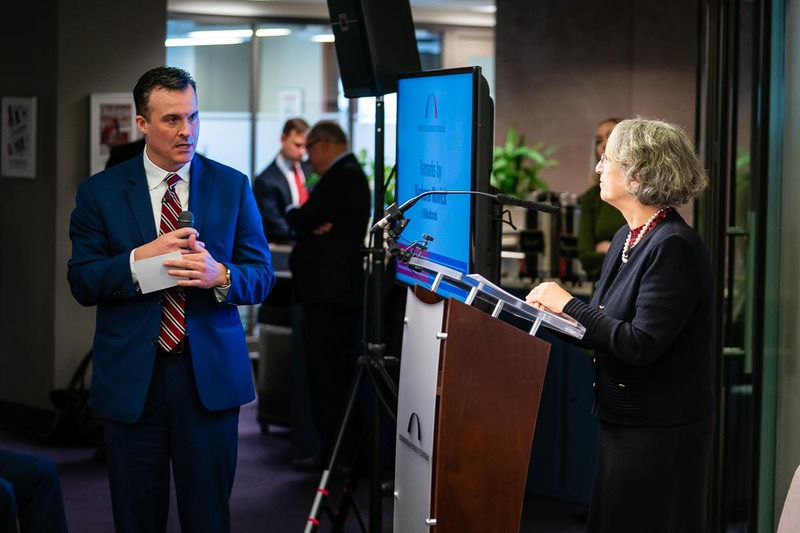 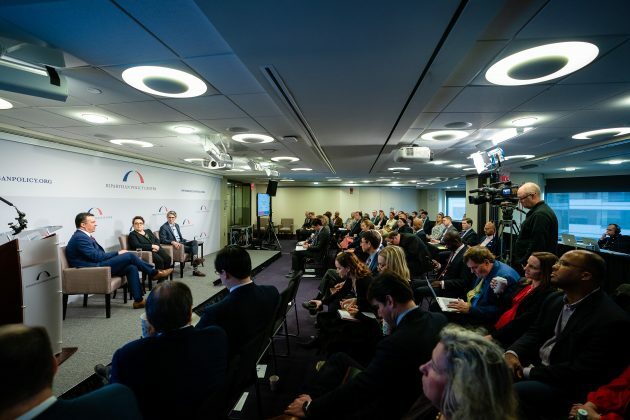 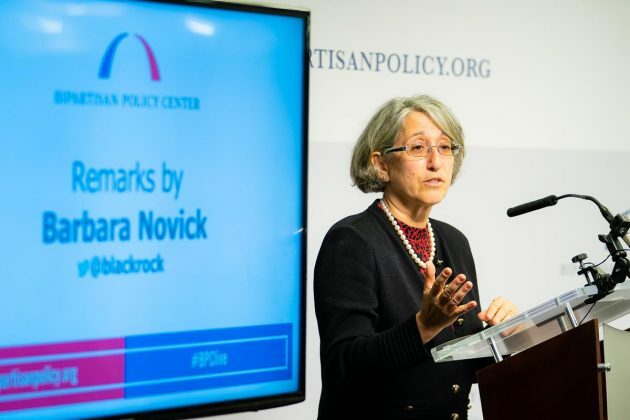 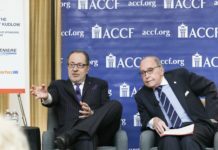 The Bipartisan Policy Center and the American Council for Capital Formation (ACCF) Center for Policy Research believe there is a real opportunity to improve corporate governance structures with a discussion anchored in evidence and respects the legitimate views of competing interests. 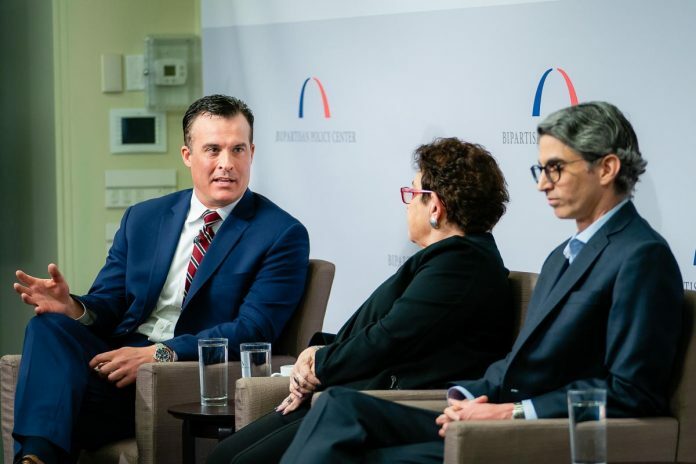 That is why the two Washington, D.C., think tanks are joining together to try and build a constructive center in this debate.